Well, Nuphlo barely needs any introduction. The Leeds based artist has been delivering cutting edge bass music for more than two decades. Part of the ‘The Nasha Experience’ Collective, Nuphlo changed the way we perceived bass music. His ability to weave global melodies and flavours into nu-skool electronic music has seen him produce some the most freshest and forward thinking music we have ever come across. Last year, Nuphlo released a stunning 14 track LP, ‘Digital Culture Clash’, which exemplified his capability of infusing 1990s ambient, breakbeat and drum & bass references with his trademark contemporary bass twist. 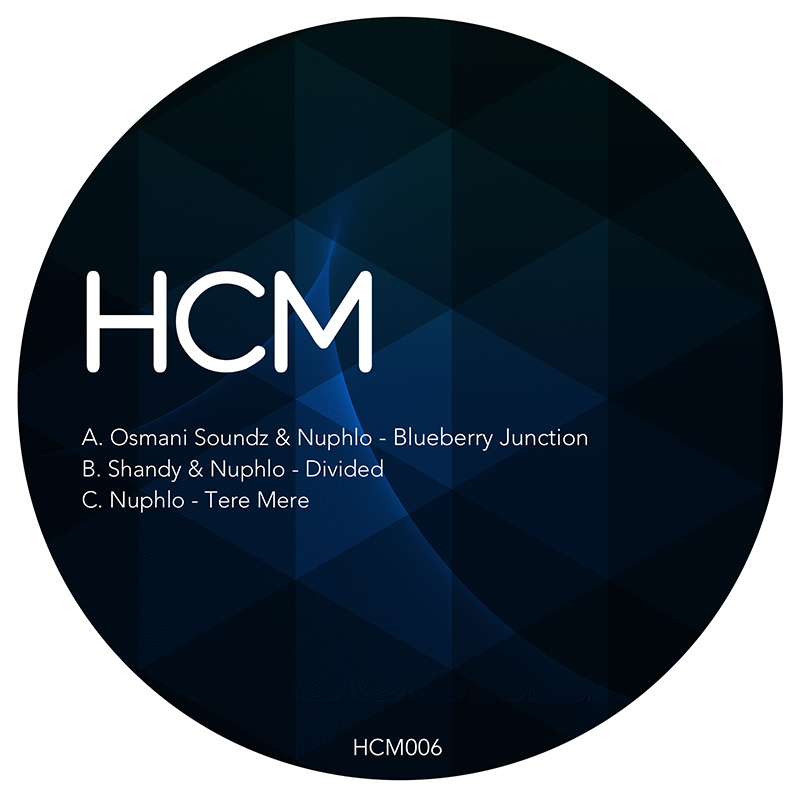 After delivering a stunning album last year, the purveyor of deep, slick and crisp bass music has started 2018 with three sensational cuts on his Hundred Colours Music imprint. The opener and title track ‘Blueberry Junction’ with Osmani Soundz signifies their penchant for delicate eastern melodies. ‘Blueberry Junction’ encapsulates the producers’ trademark atmospheric sounds. Filled with soaring textures and a skin bubbling bassline, the tune can send the listener into a hypnotic journey. Next up is ‘Divided’ with Shandy, which is our favourite tune from the EP precisely because of the ‘The Nasha Experience’ vibe it delivers. Nuphlo along with his Nasha Experience ensemble has delivered some of the most deep and intricate drum & bass cuts like ‘Project 808’, ‘Audio Chef’ and ‘Dayam’. ‘Divided’ like these tunes is a straight up low end strut into bassline butchery like banger. Last one from the EP is ‘Tere Mere’. The tune features vocal samples by Lata Mangeshkar from her blockbuster hit ‘Tere Mere Beech Mein’. Lacing the vocals with his signature Jungle & Breakbeat style, Nuphlo has presented Eastern Drum & Bass in the most provisional and empirical manner.